I’m just a person, maybe my circumstances are different from yours but in the end we are all going to die alone. I’m so glad you started this blog, that you now have a place to express yourself with your powerful, beautiful voice. How brave of you. I hope it really helps you, and thankyou for inviting us to read. P.s. the blog looks beautiful! I think you made a really wise decision. I went through that when I started my first blog,’ letters’. And I also think this will be really beneficial for you, to have more freedom to speak. Your voice needs to be heard, by you, and by us. 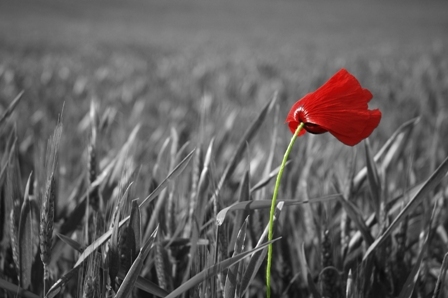 It’s already 11.11.12 here, and we mark this day as Remembrance Day. I just wanted to let you know you are in my thoughts today, and hope your heart is not breaking too much. Hi Red, I nominated you for the One Lovely Blog Award if you want to accept. The directions are on my blog’s most recent post. i cannot see your other blog?whats wrong?you write brilliantly well and that i like to read the stuff you’ve written!